Welcome Home to Heybourne Meadows! 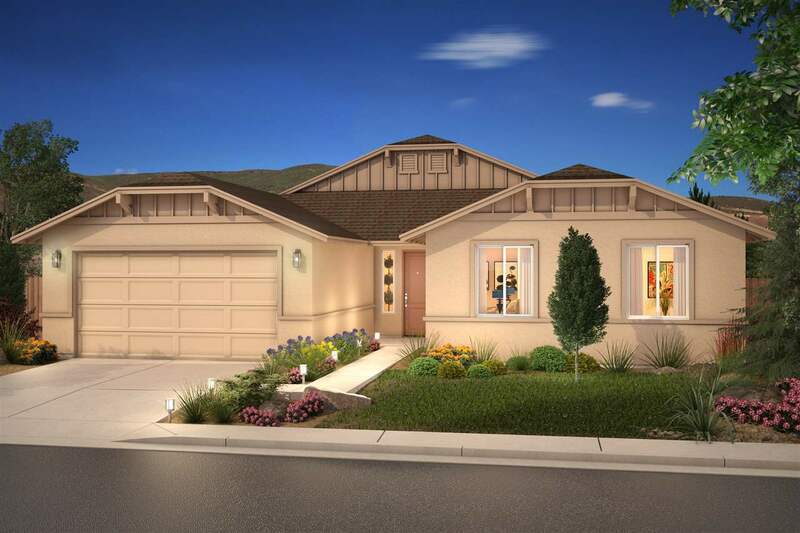 These quality-built brand new single story luxury homes feature quality construction including, granite counter tops, tile floors, and two-tone paint schemes. FHA and VA FINANCING available for qualified buyers. Buy a new Jenuane Home and live with the peace of mind of a 10 year Structural plus a 1 year Fit and Finish Warranty. Yard is fully fenced and comes with a side gate.